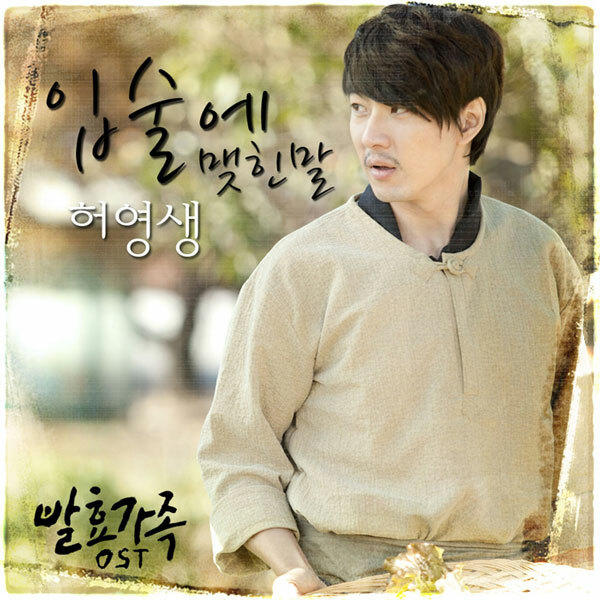 The second OST (original soundtrack) for JTBC’s Fermentation Family (Kimchi Family) has been released on December 28th, 2011. The Fermented Family OST part 2, which is a collaboration between The Groove Entertainment and the artist and music director Park Sun Ju (박선주), is sang by Heo Young Saeng (허영생), the lead vocalist of boyband SS501 who turned solo. The OST title is The Words On My Lips (입술에 맺힌 말), which Heo Young Saeng worked on with the Brave Entertainment’ rising star composer Dol-I Park Hyun Jung (똘아이 박현중). 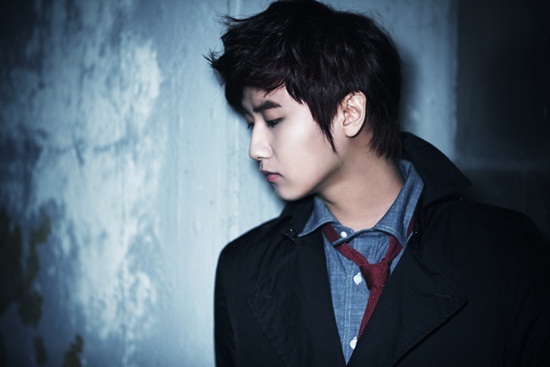 Heo Young Saeng sang out the emotions of a man who is at a loss between fear and regret with his sweet and emotional voice. The lyric of the song depict the conflict between the fear of losing one forever and the wish to confess love anyway, drawing sympathy from the listener.